The Sons of Union Veterans Charitable Foundation was created at Sandusky, Ohio on March 8, 2003 exclusively for educational and charitable purposes. 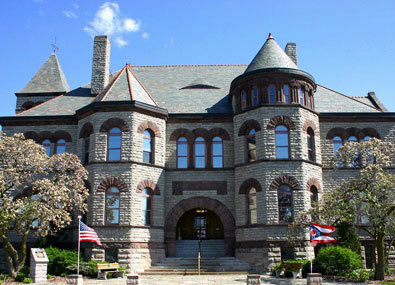 The Foundation was incorporated in the State of Ohio and maintains headquarters at the Ohio Veterans Home/Museum in Sandusky, Ohio. Its purposes broadly include: providing information and enlightenment of the Armed Conflict of 1861-1865, supporting project and charities attributable to Civil War history, monument preservation/restoration, monument construction and erection, scholarships and benevolence to members of the Sons of Union Veterans of the Civil War.